It's Kiss May! 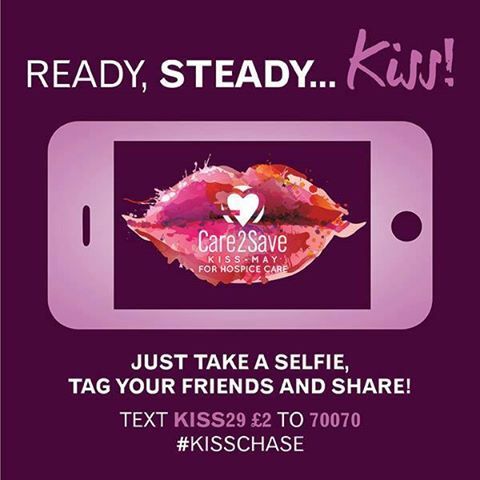 To add your pout, pucker up and follow the instructions - let's send kisses all around the World. Every penny raised will help to support hospices like ours, so what are you waiting for? Take a pic, pass it on and share the love! For more information call 01254 287012. Read about the many services we offer to patients and families.